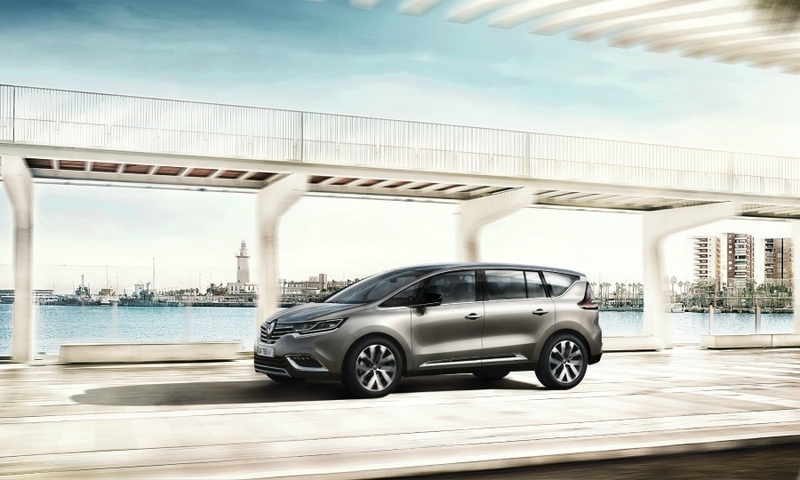 DOUAI, France -- Renault hopes its new Espace will appeal to business customers as family buyers increasingly shun minivans. 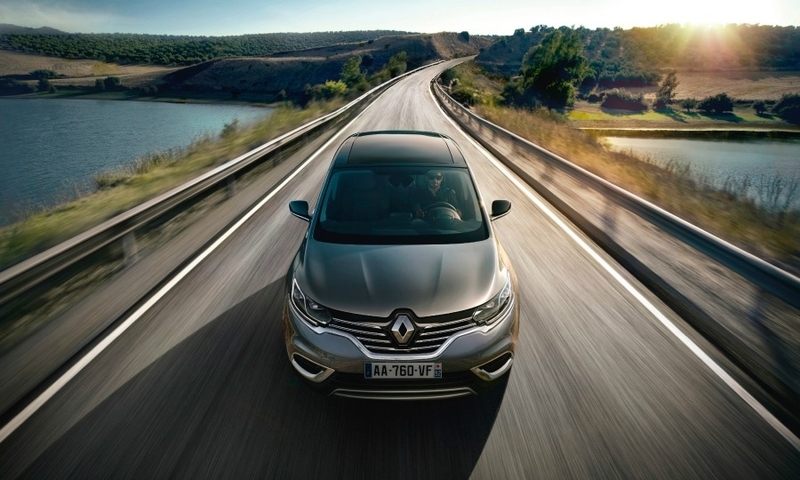 For its latest Espace, Renault has ditched the boxy look of previous generations for sleek, crossover styling. The automaker has also added an upscale version with the Initiale Paris badge to boost the large minivan's appeal. Philippe Brunet, head of Renault’s D (large and midsize) segment business, said the market for large family vans is diminishing and the main market for the new Espace will be fleet customers. 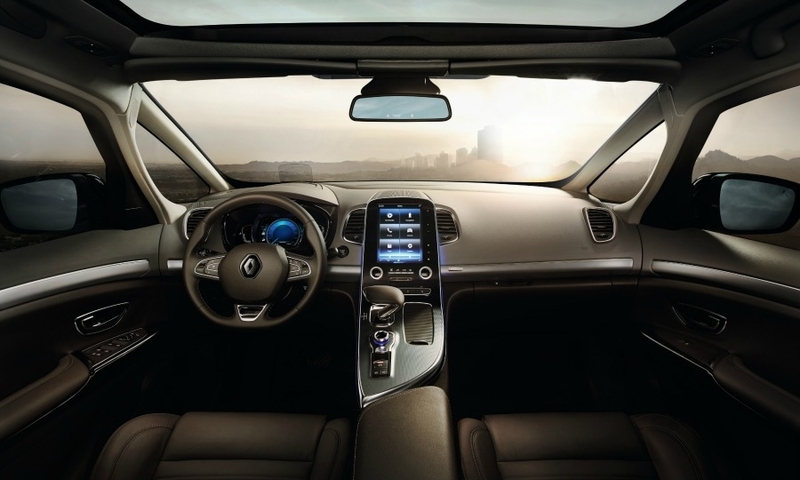 "The crossover design is what our customers want," Brunet said at a press event at Renault's factory here. 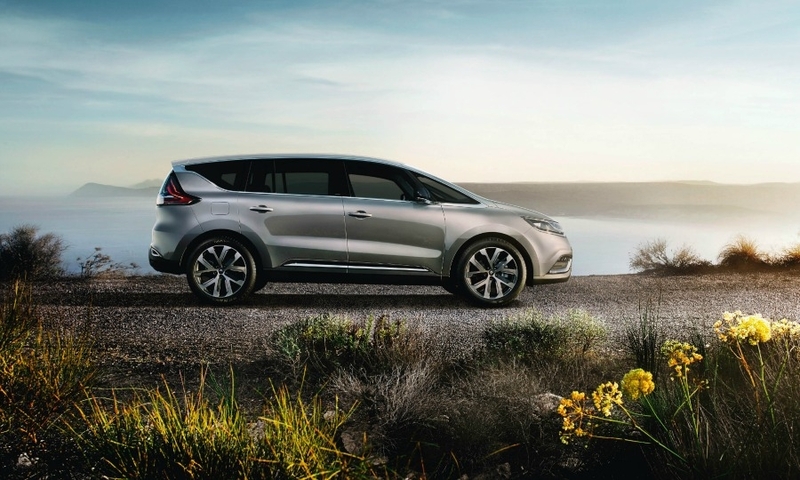 Renault has invested 420 million euros in the Douai plant to build the new Espace and the successors of the Scenic compact minivan and Laguna midize sedan. 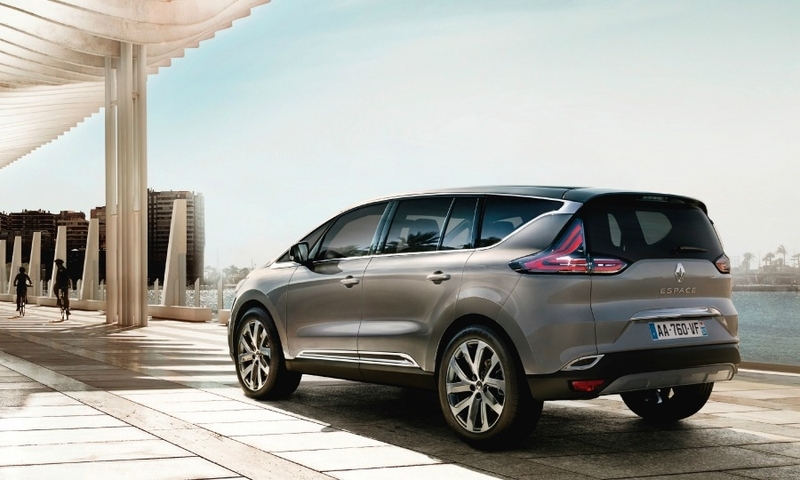 Brunet said Renault has given the Espace crossover styling because the crossover segment "now represents 10 percent to 15 percent of the car segment in Europe and is still growing." Customers are switching to crossover-styled vehicles because of the vehicles' high riding position and roomy, multifunctional interior. Jamel Taganza, an analyst for Inovev, said fleet customers now represent the majority of potential buyers of midsize vehicles in Europe. "With the exception of Italy, the shift to fleet sales is a European-wide trend," he said. 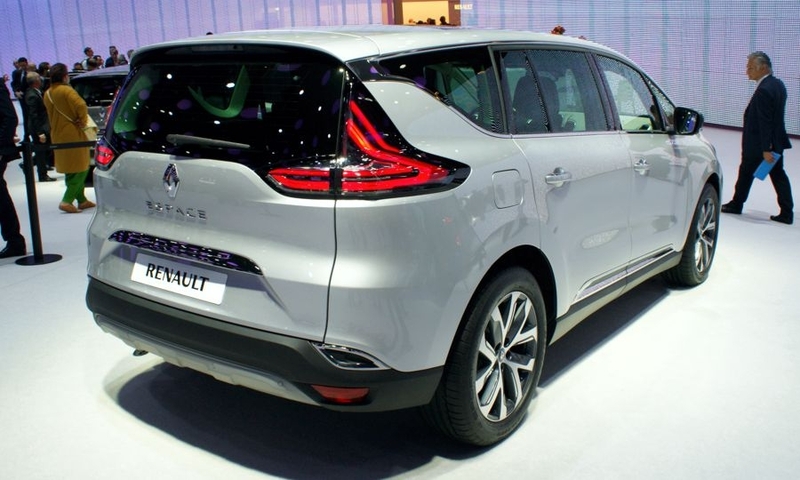 The fifth-generation Espace will go on sale in Europe in the spring with prices in France starting at 34,200 euros for the entry version and 44,800 euros for the Initiale Paris version. Once the European market leader, the Espace has now fallen behind in its segment. Espace sales in the first 11 months of 2014 were just 6,786 units, according to JATO Dynamics. 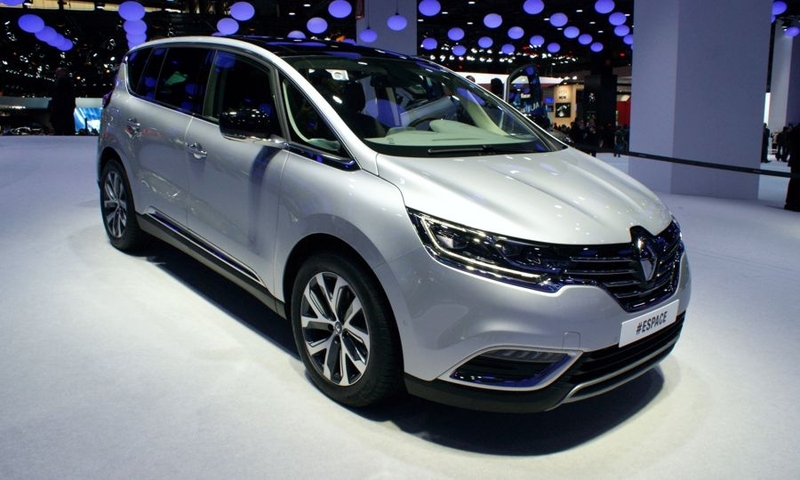 The Espace was designed with European customers in mind, but Renault is still considering whether to build the minivan at its new factory in China.